Compare over 306 Xbox One deals from 11 gaming retailers, with prices starting from just $189.97 to $788.88. Our easy filtering system allows you to find the perfect Xbox One bundle with the Xbox games you prefer. Buy your Xbox One console today. 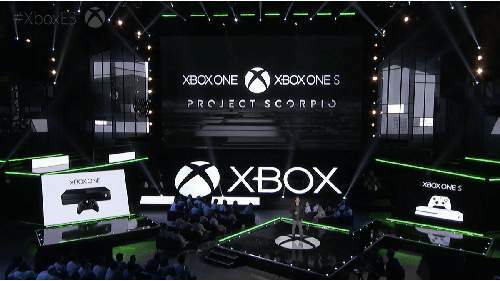 Microsoft’s sixth-generation console platform has continued to evolve and adapt in the years since it first entered the market, from the introduction of the Xbox Game Pass, expected price reductions and resolution capabilities. 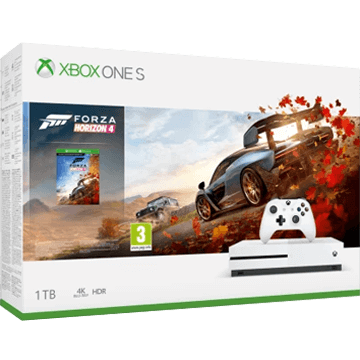 So, to clear up any confusion, we thought we’d address some of the most frequently asked questions relating to the Xbox One before you commit to buying one. 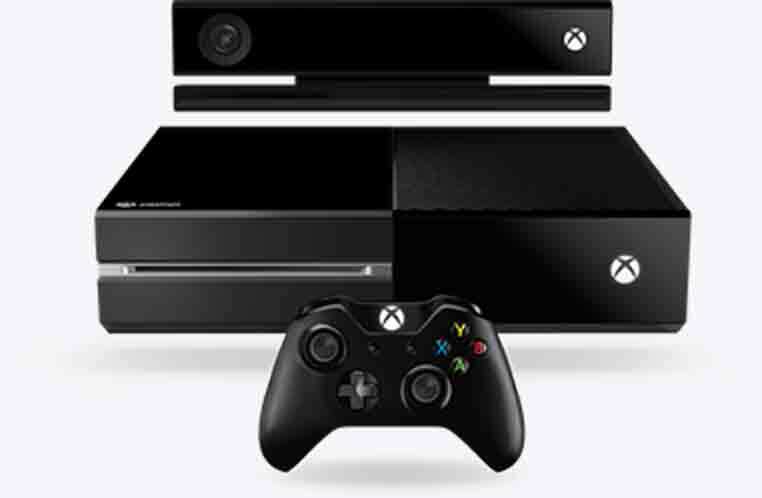 What is the cheapest Xbox One price? A standard Xbox One is currently the most affordable out of the three big major console platforms. Prices go up and down all the time so designating an exact “cheapest” Xbox One price can prove a little tricky. 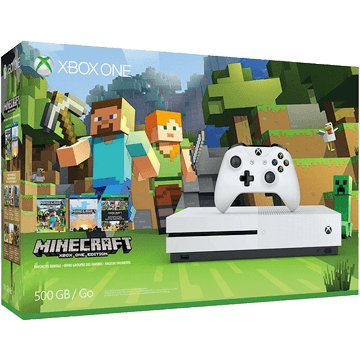 However, it isn’t unusual to see a vanilla Xbox One or even an Xbox One S for as low as $199.99. Couple this with a $9.99 Game Pass and Xbox is a reasonable way to experience 2019 gaming. When was the Xbox One released? 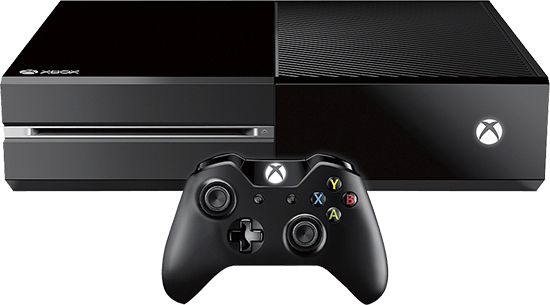 The original Xbox One console was released in North America on November 22, 2013. It originally came bundled in with a Kinect motion sensor by default, but the peripheral has now halted production. 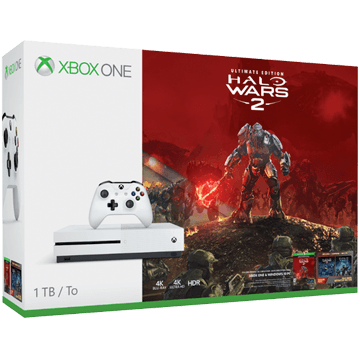 Two hardware revisions have been introduced since the consoles initial release: the Xbox One S on August 2, 2016 and Xbox One X on November 7, 2017. Should I buy Xbox One S or Xbox One X? Your decision to buy either a Xbox One S or Xbox One X will largely be determined by your preference: affordability or graphics? This is because the S represents a slick, slimmed-down hardware revision that makes the launch Xbox One look like a doorstop, whereas the Xbox One X is, at present, “the world’s most powerful console”. It improves the visuals of both new and existing games by rendering them at 4K resolution along with better frame-rates and improved HDR (High Dynamic Range). 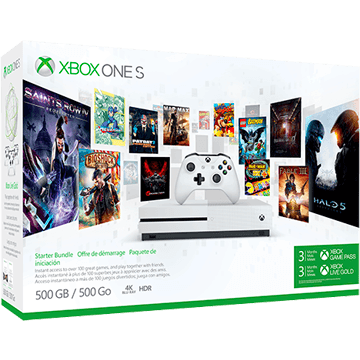 What’s included in a Xbox One bundle? You have two options when buying a new Xbox One console. You can buy the console on its own, without any games thrown in. 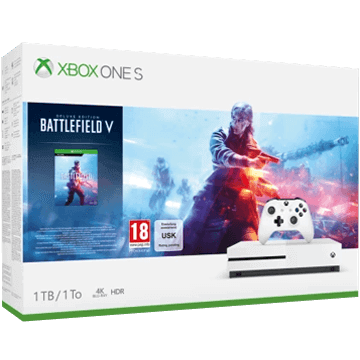 Or you can buy a ‘bundle’, which is the console plus added extras, like games and accessories. 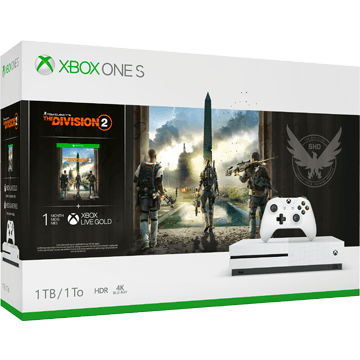 More often than not, the more extras that are included in a Xbox One bundle, the more money you will save compared with buying each item individually. 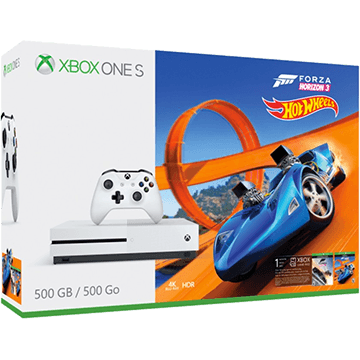 And to save you time finding the best Xbox One bundles, just use our price comparison tool at the top of the page. Which Xbox One bundle is right for you? 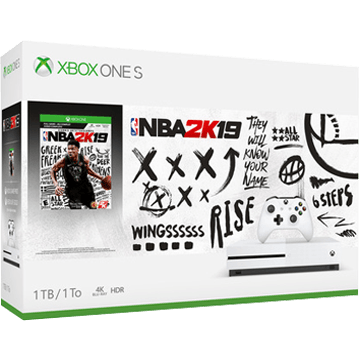 Xbox One is the all-in-one entertainment experience, with must-have exclusive games and entertainment features that you won’t find anywhere else. With so many different deals available, Xbox One prices can vary dramatically, so it’s sometimes hard to know which is the best deal. 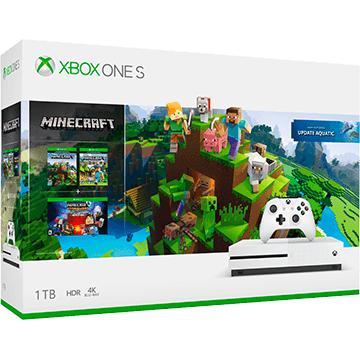 Take the time to consider the right combination of storage, accessories and games so that you find the best Xbox One deal for you. 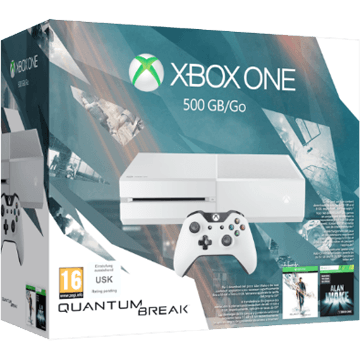 Should I buy a Xbox One with 500GB, 1TB or 2TB storage? It’s getting harder and harder to find anything other than 1TB models for the One S and One X, but they do still exist. If you’re the type of gamer who buys digital copies of games, you’ll probably want as much storage as possible, but if you prefer physical copies of games and don’t need as much storage, then you might find more lower price offers available. 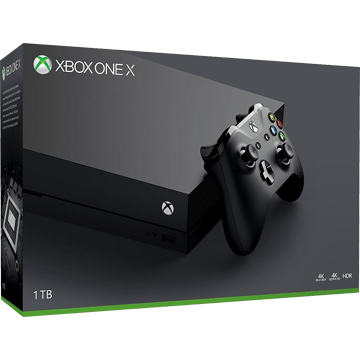 Currently, the Xbox One X is only confirmed to be available with a 1TB capacity. Is the Xbox One S powerful enough? The biggest choice when it comes to selecting an Xbox One deal is whether to go for the super-powered X or the more price conscious S model. The S is still a fine piece of technology, capable of playing games in stunning 1080p and coming with a Blu-ray player built in. However, the X is the single most powerful games console ever, capable of rendering huge games in 4k with ease. If you’re not fussed about 4k visuals, then the cheaper Xbox One S is the one to buy. How many Xbox One colors can I choose from? 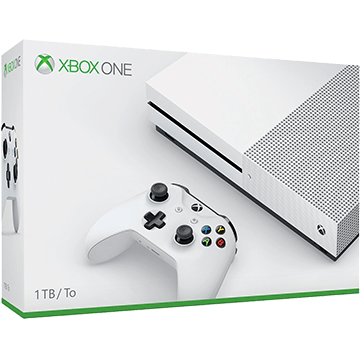 After originally only launching in black, the Xbox One is now available in other colors, including white, blue and silver. 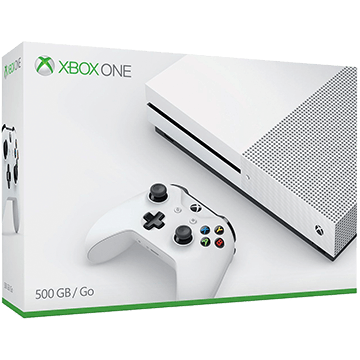 The Xbox One S is currently only available in white. 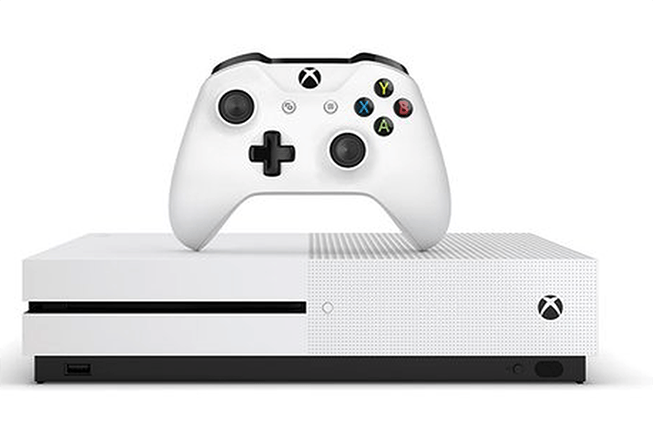 The Xbox One X, the smallest of all the models (surprisingly, given its power) is available in black as standard, but can also be bought in white and special edition colours, such as the gold and black ‘gold rush’ edition. Which Xbox One bundle should I buy? With so many exclusive games to choose from, it can be easy to choose a deal with your favorite game. 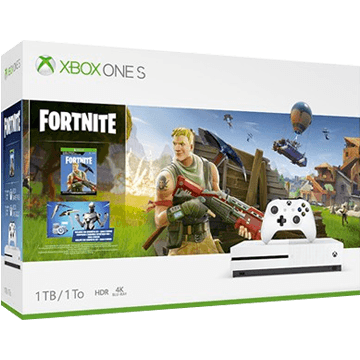 But there are big savings to be made on Xbox One bundles that include Xbox Live subscriptions, or accessories such as additional controllers. If you know what game you’re looking for, if you’ll need an extra controller or if you’re planning on spending a lot of time online then be sure to use our filtering system to find bundles that include what you’re looking for. How many controllers are included with a new Xbox One console? 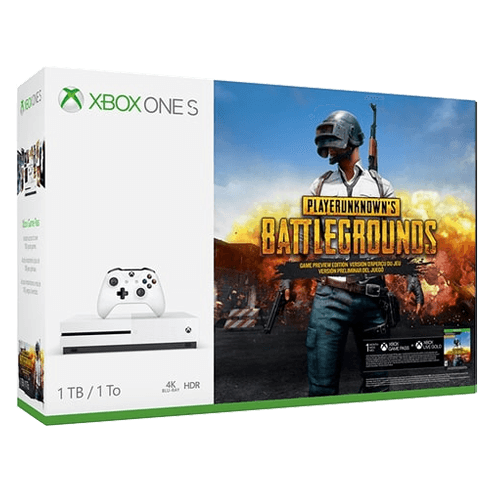 Every Xbox One console, whether it’s an Xbox One S, Xbox One X or part of a bundle, will come packaged with one standard Xbox One controller right out of the box. This means new purchasers won’t have nay trouble jumping into single-player games like Gears of War, Forza Horizon and Quantum Break. Those wishing to play together on the same screen, however, will need to pick up an additional controller which generally sells for around $50. How much will the Xbox One X cost on Black Friday? As “the world’s most powerful console”, the Xbox One X is every player’s potential gateway into true 4K resolution gaming with built-in HDR support and smooth 60fps framerates. As with all consoles the Xbox One X will likely go on sale this Black Friday. Last year it was reasonable to find one at $400 (roughly $100 off RRP) – only time will tell if that saving will increase for 2019. Which is better, the Xbox One X or PS4 Pro? Sony and Microsoft both offered players the ability to upgrade their gaming experience in 2017 with the released of Xbox One X and PS4 Pro. The Xbox One X technically has the most processing power but is more expensive as a result. Which one is better will likely depend on your personal preference and what matters to you most: cost or power? Microsoft’s Xbox One builds on the success of its predecessor the Xbox 360, offering an all-in-one entertainment and gaming system. Find opponents who are at your skill level with Smart Match, Skype with friends while battling hordes of the undead in Dead Rising 4 or switch between games, live TV and apps with voice commands. The Xbox One revolutionizes entertainment. Buy once, play anywhere. Whenever you buy an Xbox Play Anywhere digital game, you’ll be able to play it both on Xbox One and Windows 10. Even better, your achievements, progress and add-ons follow you across both platforms. Just look for the Xbox Play Anywhere logo on supported games. Xbox Live has always offered the most advanced multiplayer experience and now it’s even better. Xbox Live is now powered by hundreds of thousands of gaming servers, which reduce lag and help to prevent cheating while maintaining your security online. Join thousands of others in taking your gaming experience online. Xbox One is the only place to play console exclusive series such as Crackdown 3, Forza Horizon 4, Gears of War, and Halo Wars 2, as well as games such as Sea of Thieves, State of Decay 2 and Scalebound. Microsoft continues to provide must-have games, year on year. Better yet, the Xbox One also enjoys fantastic support for popular cross-console series such as Call of Duty, Madden and many more. Want to join the latest generation of video game consoles but don’t want to stop playing classics like Red Dead Redemption, Fable, Jet Set Radio and Perfect Dark Zero? Xbox One is backwards compatible with over 100 Xbox 360 and Xbox games. Continue enjoying your old favorites from the days of Xbox 360 long into the future with the Xbox One. Featuring high dynamic range and 4K ultra HD support for video and gaming, the Xbox One S is the new standard offering from Microsoft for the Xbox One. It’s the cheaper of the latest two models in the Xbox One range, and will ideally suit most casual gamers compared to the Xbox One X, which is more for the dedicated ‘pro’ gamer. 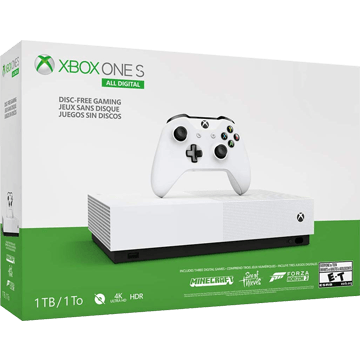 40% smaller than its big brother the Xbox One, it comes with 3 storage capacities (500GB, 1TB and 2TB), a vertical stand and a new streamlined Xbox controller with Bluetooth technology, so you can use your favorite controller on console, PC, tablet and phone. Enjoy all the features and benefits of the Xbox One, but on a smaller, more powerful video game console. The Xbox One X is, quite simply, the most powerful home gaming console ever. Capable of playing games at a stunning 40K resolution while maintaining an eye-popping 60fps rate, there’s simply no other console available that can match the same degree of immersion. The same is true of the console’s ability to stream VOD from YouTube, Netflix and more with the same 4K resolution, as well as its built-in Ultra HD Blu-ray DVD player. And it isn’t just graphics that the One X bolsters. Immense processing power means that even games without the “Xbox One X Enhanced” tag will still benefit from the console’s internals, smoothing our frame rate drops and helping to eliminate slow down and stutters. 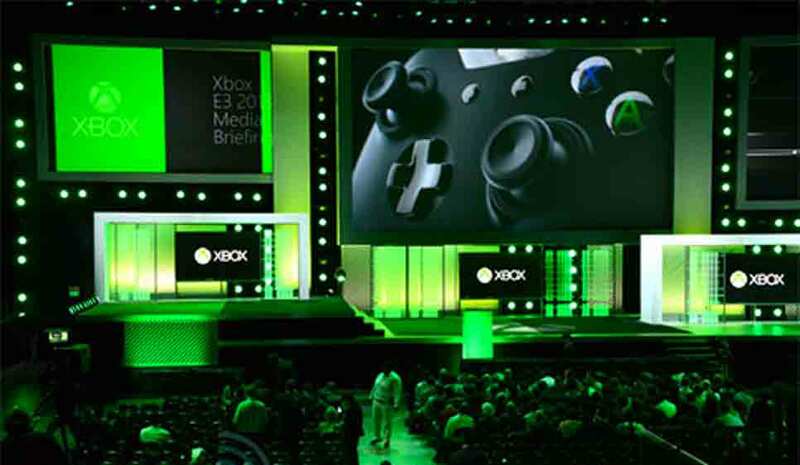 At a special streamed event, Microsoft unveil the brand new Xbox One, the successor to Xbox 360. The launch is met with controversy, leading Microsoft to backtrack on claims that the all-in-one entertainment device would need a constant internet and Kinect connection to work properly. More controversy surrounds the next generation console offering from Microsoft, with rumors suggesting that retailers will only be able to offer a 10% discount on RRP. Further speculation suggests that the games will be locked to the first owners Xbox One console, giving the tech giant a monopoly on the second hand market. Looking to make an impact after a less than ideal reveal, Xbox go all out at E3, revealing the first batch of games, including Ryse: Son of Rome and Forza 5. 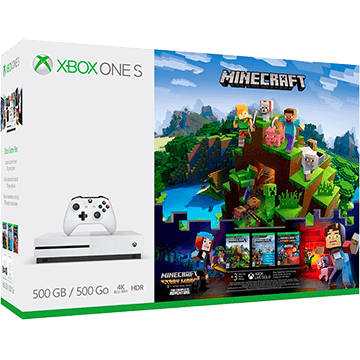 The US launch price is announced also, coming in at an eye-watering $499, which gets you a 500GB console and the Kinect sensor. In response to backlash about the Xbox One’s ‘always-online’ requirements, Microsoft announce that the console will not require a constant internet connection. They also announce that there will be no restrictions on second-hand games. Microsoft release the Xbox One in the United States and worldwide and all is forgiven. By year’s end a staggering 3 million consoles are sold. Microsoft announce that the popular streaming service Twitch will be coming to Xbox One in March, enabling gamers the world over to broadcast their feats. 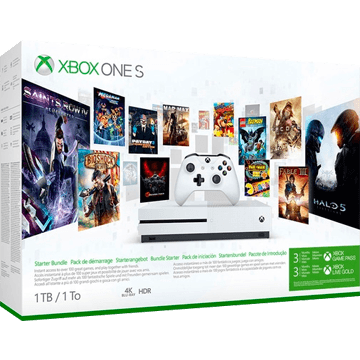 The arrival of the Sunset Overdrive Xbox bundle see’s the Xbox One in a new color. 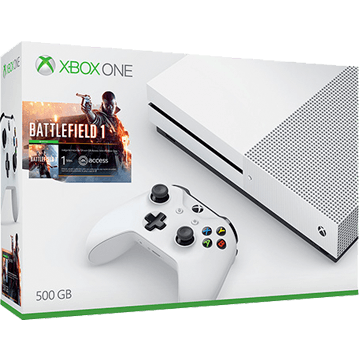 The white Xbox is soon followed by another limited edition bundle, the Call of Duty: Advanced Warfare Xbox One, in dark grey and gold, featuring a 1TB hard drive. Worldwide sales of the Xbox One surpass 10 million. 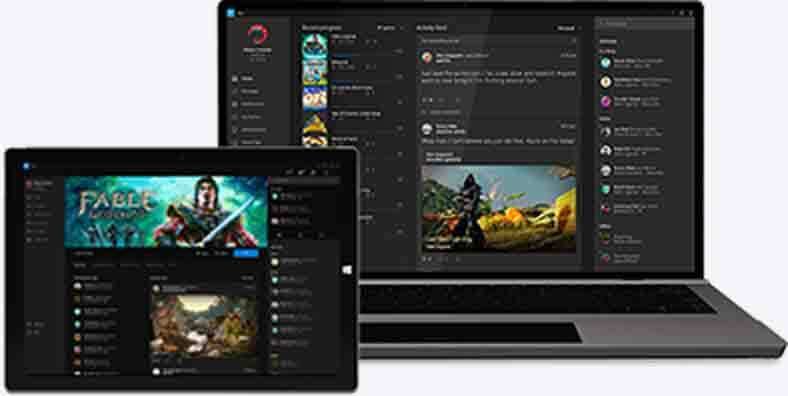 News is unveiled at a Windows 10 briefing that the Xbox One can integrate with the operating system, enabling gamers to stream games to their PCs and tablets on their home network. 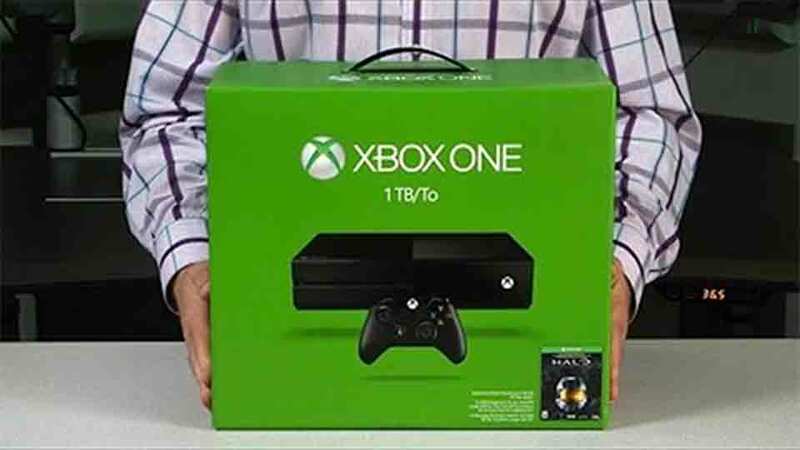 1TB Xbox Ones become widely available as a standard bundle rather than limited edition bundle. As a result the 500GB console drops in price. Slightly later than anticipated, Microsoft launch the integration with Windows 10 system. “With the streaming functionality, not only can you stream games but you can also access your friends, achievements, Party Chat, multiplayer, Snap mode and more. 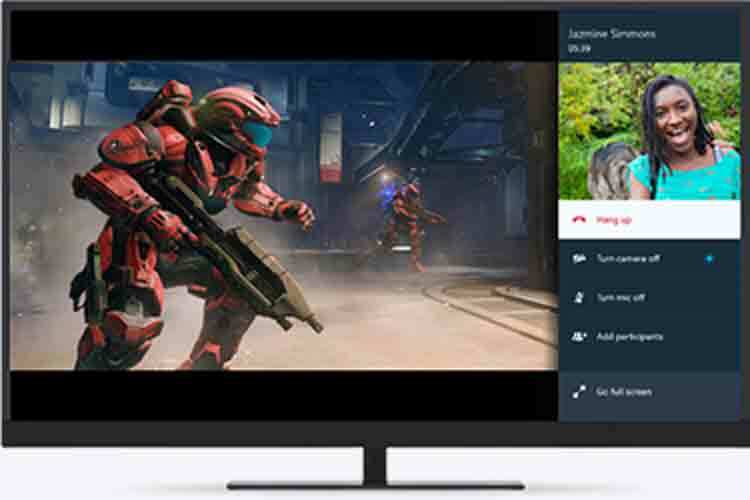 Game streaming is then initiated from the Xbox on Windows 10 app on a PC or tablet in the same home network,” explained the company’s Xbox group. Microsoft announce the Xbox One Elite, a console with a 1TB solid-state hybrid drive, bundled with the Elite controller. Originally retailing for $499, the price dropped to $349. 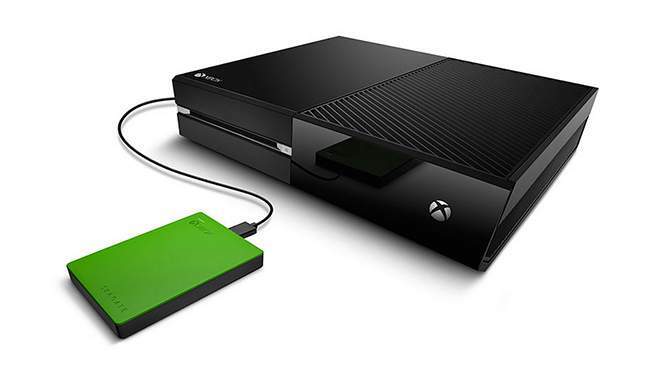 Seagate team up with Microsoft to bring gamers the first exclusive external hard drive for their consoles, featuring 2TB and USB 3.0. Is the 8th console generation over already? Rumors start to appear of a new Microsoft console, dubbed Xbox 1.5 or Xbox 2. As Sony continue to push-ahead with their rumored 4K console, all eyes are on Microsoft to see what they will bring to the party. 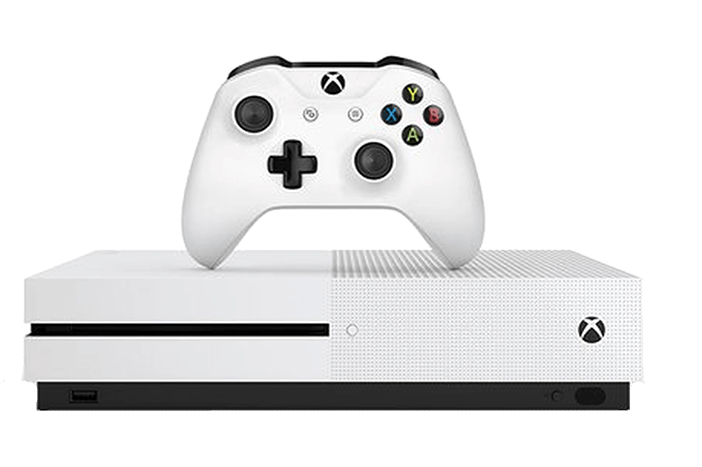 Microsoft announce their revamped flagship console, the new Xbox One S, at E3 2016. 40% smaller than the original Xbox One, the day one release will feature a 2TB hard drive, support for 4k and high dynamic range. The XBS will also feature a vertical stand and will be supplied with a streamlined controller. Also at E3, Microsoft give us a teaser about ‘the next biggest thing in gaming’, Project Scorpio. Described as the most powerful console ever built, it is set to feature 4K and VR capabilities among other yet-to-be-announced features. 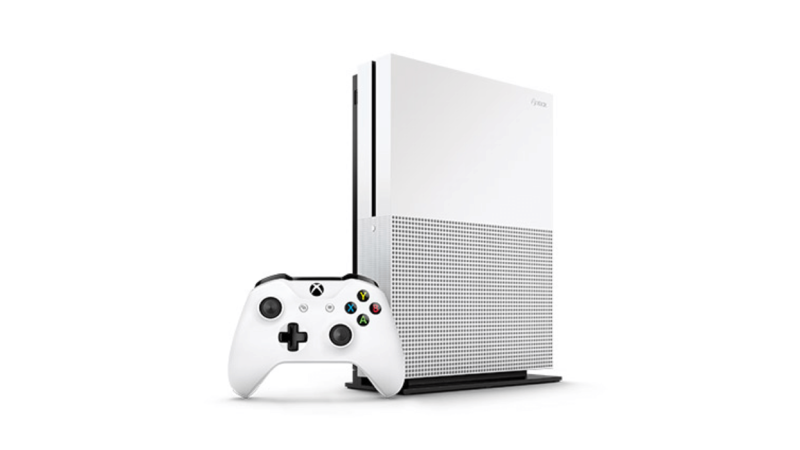 The original Xbox One model is replaced by the 40% smaller Xbox One S. Available with three different hard-drive capacities – 500GB, 1TB and 2TB – the One S has proved a major success since its launch, and is likely to remain as Microsoft’s core base-level Xbox offering for the duration of the One’s lifespan. After months of speculation, Microsoft nailed down some of the finer details of their Project Scorpio. The Xbox One X, the company’s flagship console designed to compete with the PS4 Pro is the most powerful home console ever, capable of delivering certain games in 4K resolution at 60FPS. The One X will be released in November prior to the traditional Holiday shopping period. Amid some strong critical reviews, the Xbox One X launches. It establishes itself as the most powerful home console ever, capable of holding its own against good gaming PCs. 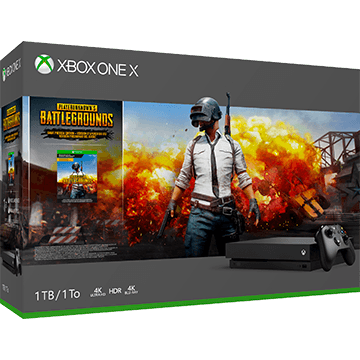 2017’s must-own game, PlayerUnknown’s Battlegrounds, launches exclusively on the Xbox. Though still in early access, the game rockets up the charts as the appeal of the battle royale subgenre of shooters continues to boom. Though Microsoft have ceased to publish official sales figures for the Xbox One since it became apparent they were losing the generational battle to the PS4, an unconfirmed report puts the One’s sales at around 35m. This is lower than the PS4 by some distance, but it is respectable; it means the One has outsold both the N64 and the original Xbox. 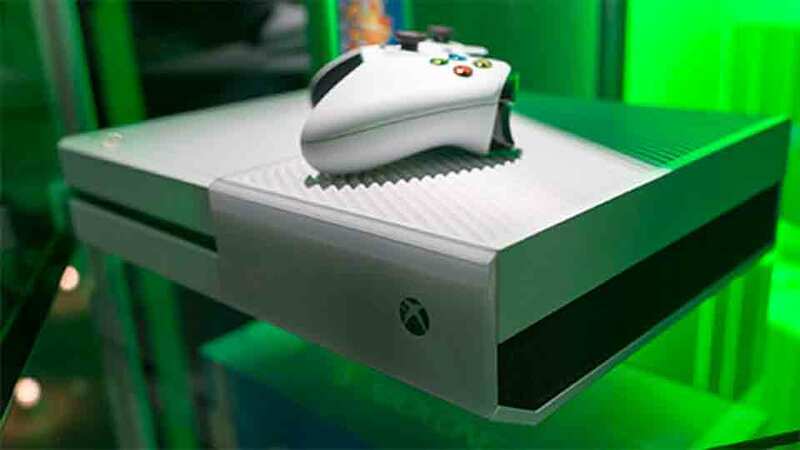 As the Xbox One celebrates its fifth birthday, rumours circulate that Microsoft is gearing up to launch not only a new model, but the console’s eventual replacement. The rumoured new model, slated for a release mid-way through 2019, is said to be a similar spec to the One S, but without a disc drive and instead relying solely on streaming to play games. The Xbox Two (if you can call it that) is said to be launching in late 2020.